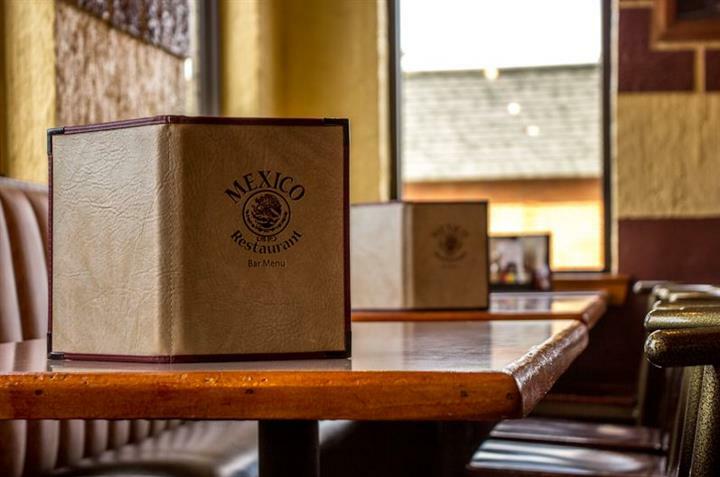 From its beginning as a single location in Richmond,Virginia, Mexico Restaurant has grown into one of the region’s success stories. This family business has built on its reputation of providing fine food and friendly service in a festive atmosphere. 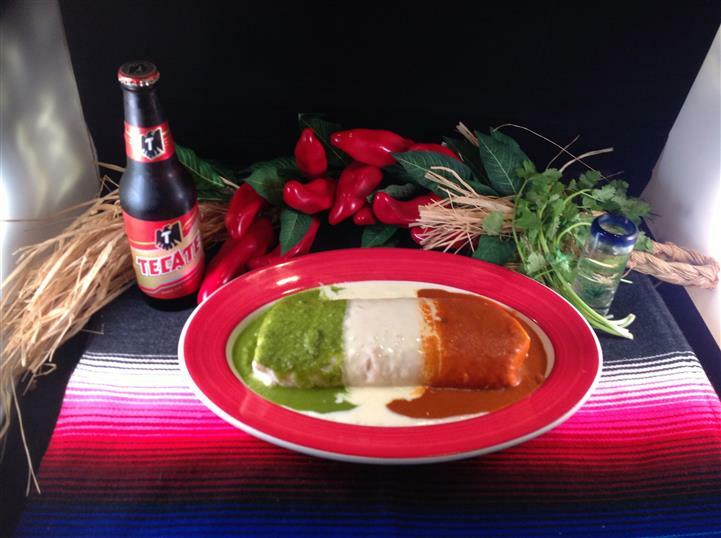 Today, the Mexico Restaurant has unique neighborhood eateries throughout the Richmond metropolitan area bringing the wealth and breadth of Mexico’s cuisine to thousands of loyal diners. 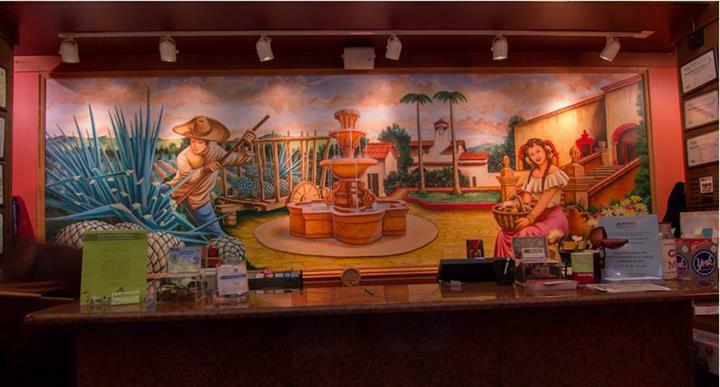 Since 1990, when the Garcia family from Guadalajara opened its first Richmond location, the business has grown into multiple locations with dining rooms richly decorated with beautiful murals featuring scenes from all over Mexico. Having come into Richmond at the beginning of a period of dramatic growth in both the size and diversity of the population, Mexico has expanded steadily, adding locations in different parts of town, capturing a loyal customer base. Being involved with the community also has been important to the restaurants’ owners and staff. They sponsor a variety of charitable events, such as fund-raising drives for the March of Dimes and Children’s Charities, Maria Garcia says. The restaurant also helps out when school groups, teams, and organizations come calling. “We are very active, very local,” she explains.